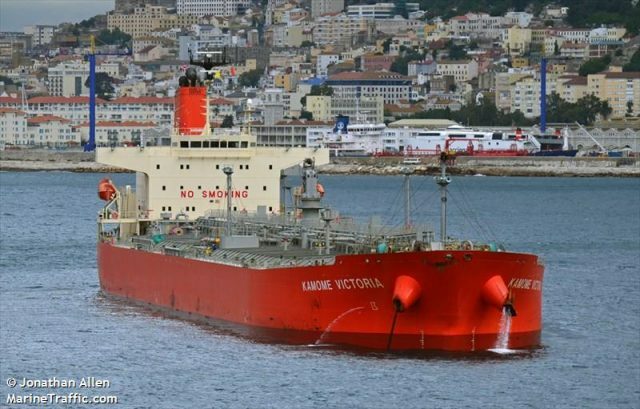 On August 25, the 228 meter long tanker Kamome Victoria ran aground in Gravesend Bay near the Ambrose Channel, off Sandy Hook and Queens, New York. The tanker was proceeding with 373,000 gallons of fuel on board when it ran aground. The Kamome Victoria notified the Coast Guard the tanker had run aground. A team was dispatched and inspected the tanker for damage. No injuries or damage was found. No signs of any pollution released. The Kamome Victoria was refloated and allowed to continue its voyage. The Coast Guard has launched an investigation into the incident.